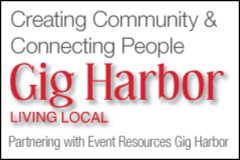 Come celebrate community and the arts with all of us at the first Gig Harbor Night Market!! 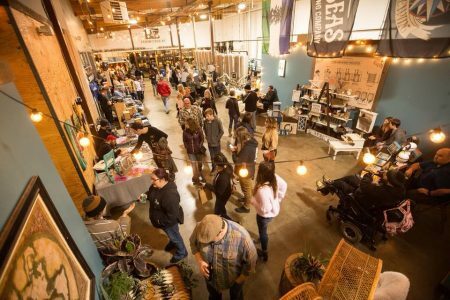 Support local with pint in hand – art, vendors, music, beer, food, community. There will be an awesome selection of talented local vendors and artists! With great music and drinks, come shop for gifts or treat yourself to something wonderful, or just hang out!